You will be able to see so much unique and beautiful places during the day. We pick you from Istanbul hotel in early morning and going to Istanbul airport. 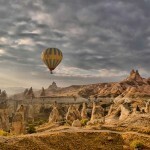 Arrive to Cappadocia from Istanbul by Plane. We will be there to pick you up and then transfer you to our Office where you will start the tour . 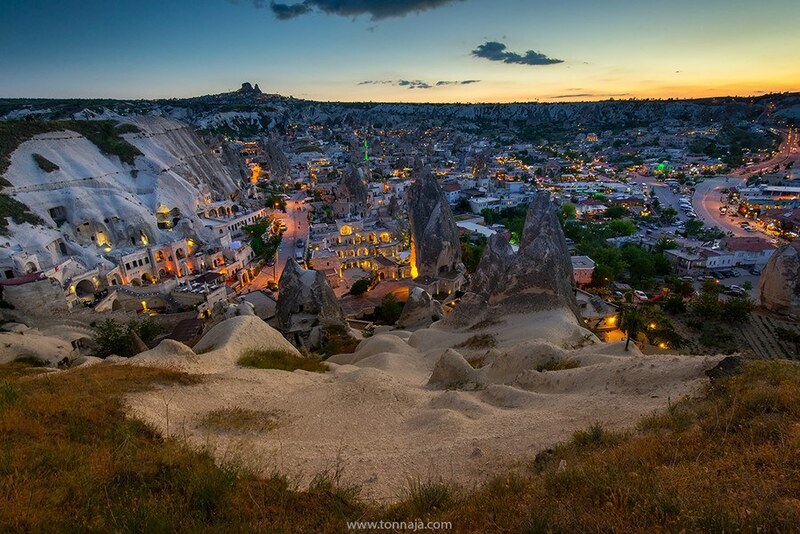 You will be able to see so much unıque and beautıful places during the day. An Open Air Museum in a wild natural setting near a typical Cappadocian village with its different style Rock-Cut churches and frescoes. Villages in the valleys, surrounded by the “table top” mountains, are spectacular. Sobessos is newly discovered (01 May 2002) mosaic houses & Archaeological excavation site. That hides it’s frescoes behind a very thin smoke layer which we can only see by torch light.